In the U.S., Terumo Cardiovascular Group distributes vascular grafts manufactured by its sister company Vascutek Ltd., a subsidiary of Terumo Corporation. Outside the U.S., the products are distributed via a network of distributors and direct sales operations. 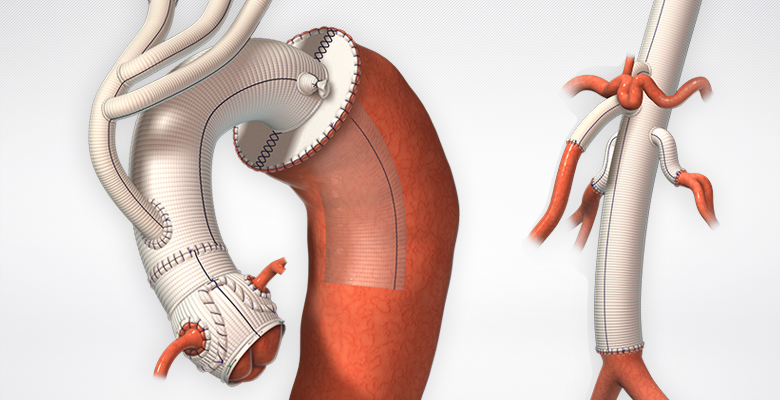 The extensive range of knitted and woven polyester grafts includes Gelweave Valsalva™, the world's first anatomically designed aortic root graft. A comprehensive line of ePTFE grafts is also available.